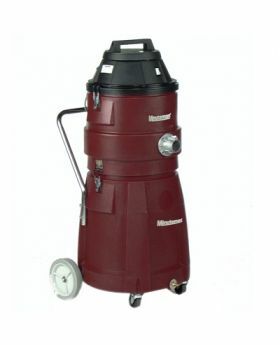 The X829 Series Tank Vacuums are designed to pick up hazardous materials. Available in a 6 or 15 gallon tank. The 6 gallon tank is a wet/dry unit while the 15 gallon offers dry only and wet/dry units to fit any remediation need. The X-829 Series are U.L.P.A. 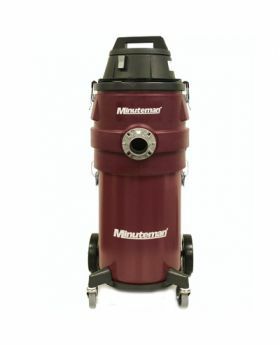 filtered vacuums for the safe recovery of asbestos, lead, mold, hexavalent chromium and other hazardous materials. These hazardous material vacuums are typically used in markets such as Abatement Contractors, First Responders, Municipalities, Primary/higher education, Environmental contractors, Military, Nuclear, Ship building, Stainless Steel Manufacturing, and Welding.